Pros: Size and speed were solid. Cons: Purchased 9/20/2015. Died 1/28/2017. Normal use conditions, no abnormal heat or cold. Used in android phone until it died. Other Thoughts: It takes the heat and cold from being in a dashcam and still operates well. Cons: Purchased in August of 2015, gently used in a smart phone (less than 1gb typically) and dead by January of 2018 with the dreaded cyclic redundancy error. I may have contributed to the card's premature demise, trying to use this card with Bitlocker to Go. After the card was encrypted, I was able to copy a small number of files over then it failed. A 1MB file was too large to copy error. From then on I was unable to decrypt, reformat, fdisk, chkdsk, or do anything with this card and I tried all the WIndows and Linux tools I have here. I didn't need the data back, but I had hoped to at least reuse the card elsewhere. It's now dead. 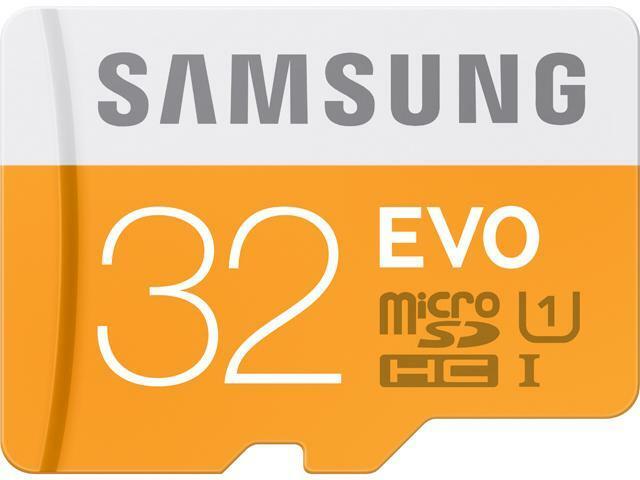 RIP, Samsung (shedding a tear as he inserts memory card into shredder). Other Thoughts: Probably NOT compatible with Bitlocker to GO, but I'm not going to buy another one to sacrifice in the name of science. Pros: good for 5 months. Cons: dead on 5 months. no where to return or get warranty on samsung web site. Cons: Die quickly. Used in my Samsung S7 but was not function. No readable on Linux or windows.